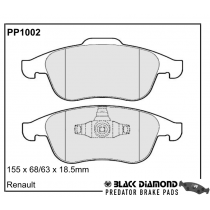 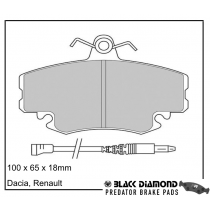 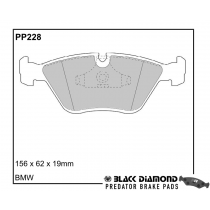 'Predator' Brake Pads from Black Diamond are sports performance brake pads, designed to enable consistently better braking. 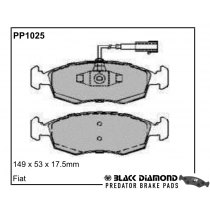 The brake pads are manufactured from a high friction, high temperature and ultra low dust compound. 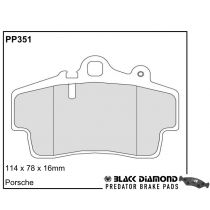 A heat-transfer layer next to the backing plate allows transfer of heat away from the pad and brake disc, where operating temperatures of slightly over 520deg bring no brake fade at all. 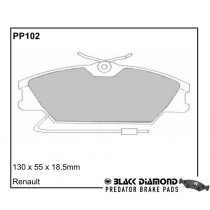 Predator 'Fast Road' Brake Pads go perfectly with Rotinger Brake Discs for better all-round fast-road braking performance under extreme conditions. 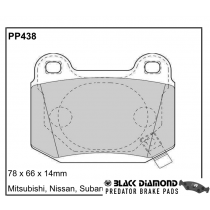 Save a further 5% when ordering pads and discs together! 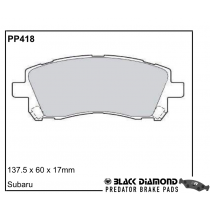 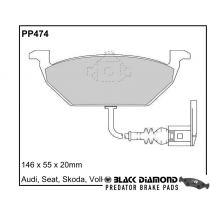 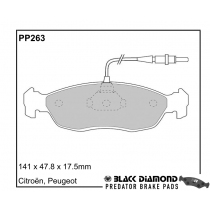 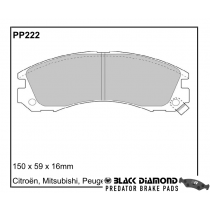 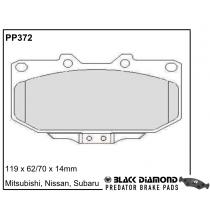 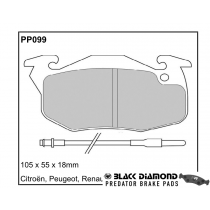 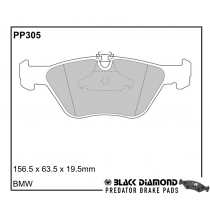 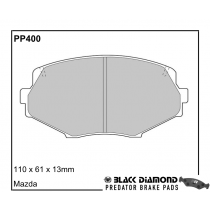 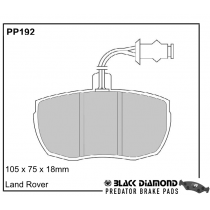 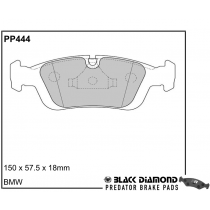 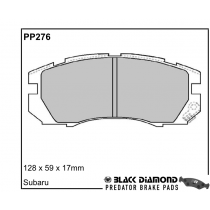 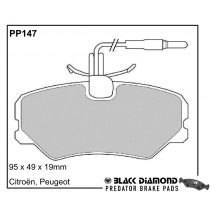 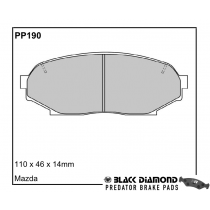 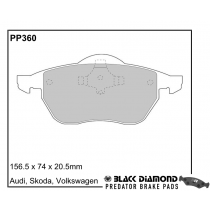 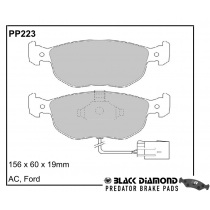 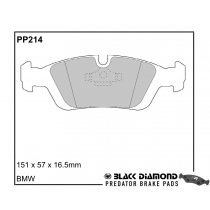 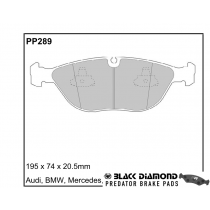 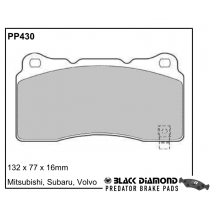 Black Diamond Predator Brake Pads have good coverage in multiple magazine brake pad comparisons, and use a 'Winner of Max Power awards' badge on the box.